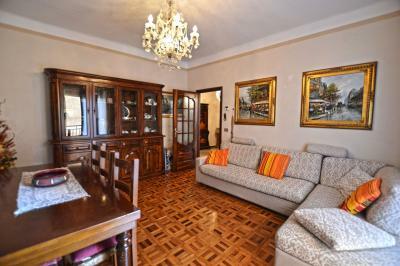 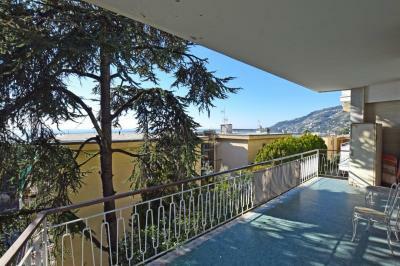 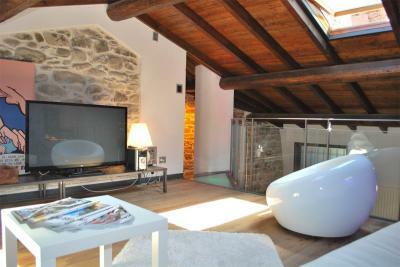 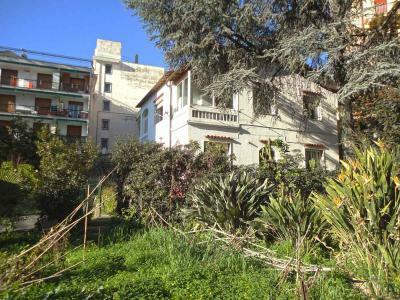 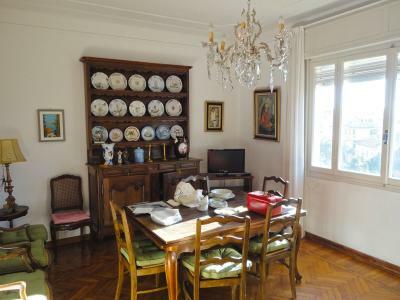 Apartment in villa near the sea for Sale in Italy, Liguria, Ospedaletti. 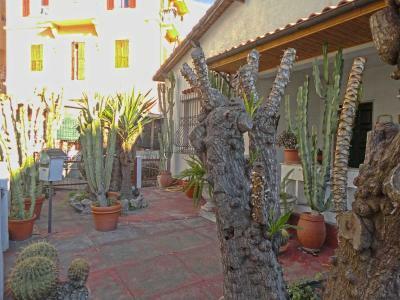 Right in the heart of a lovely Italian resort Ospedaletti which is just a couple of kilometers from famous Sanremo, an Apartment in villa for Sale near the sea and the beaches in Liguria. 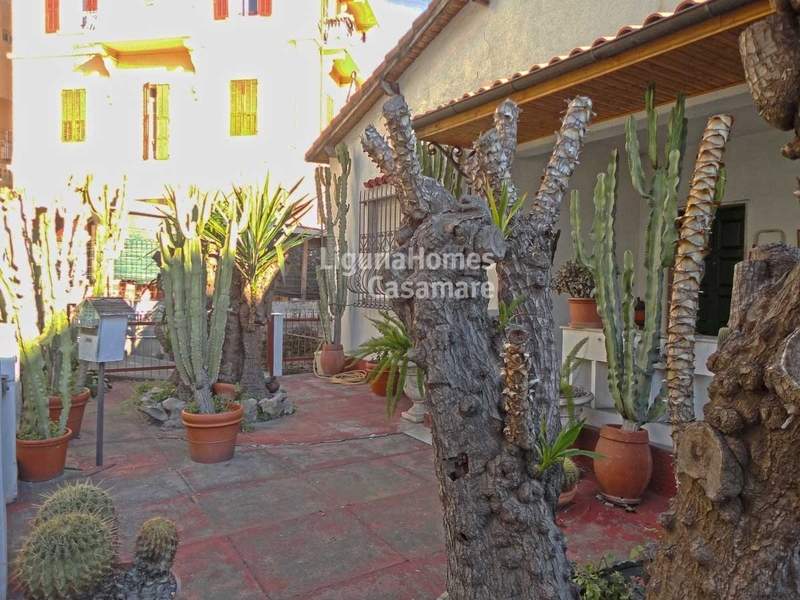 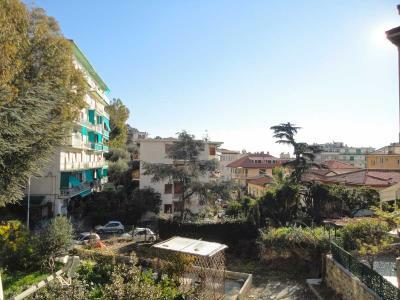 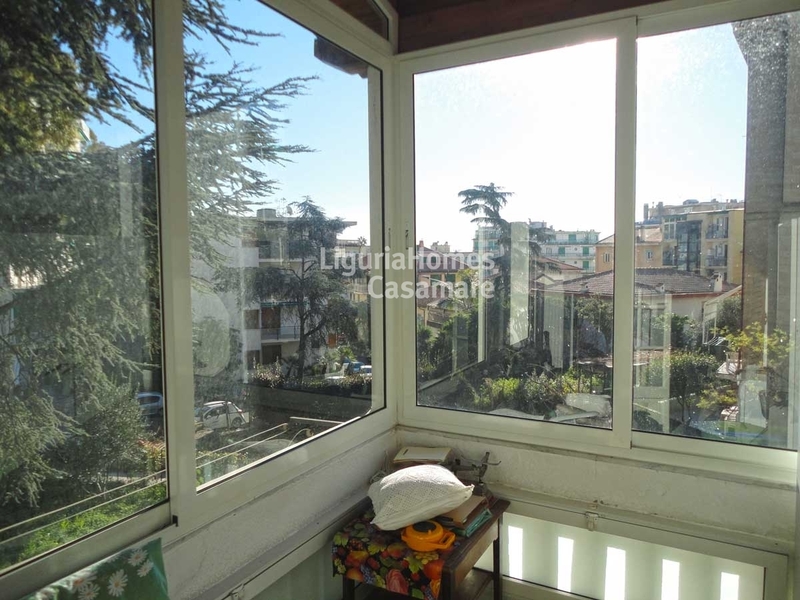 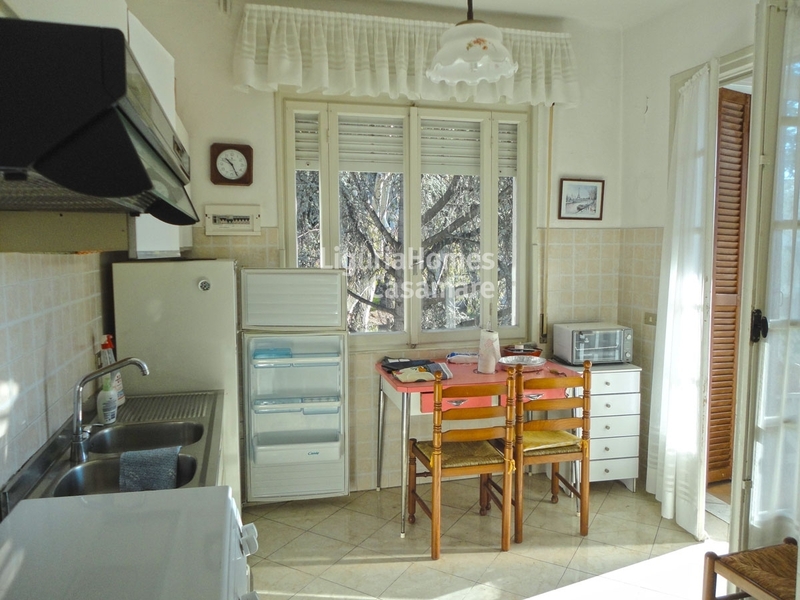 Accommodation of this spacious Apartment near the coastline on Sale in Ospedaletti, Liguria, Italy, includes: a front porch, entrance, living room, kitchen, 2 bedrooms, bathroom and terraces with a view on historic center of town. Besides, the Apartment has the possibility to build a superstructure and thus to have the second attic floor of 80 mq totally. 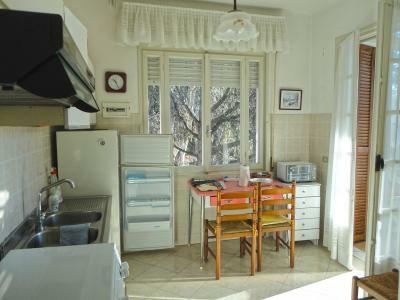 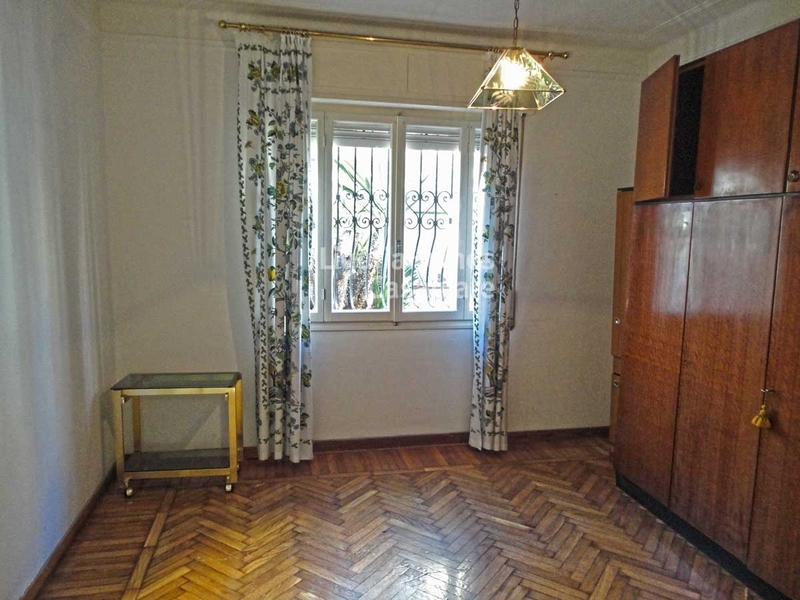 Thank's to its convenient location this lovely Apartment in villa near the sea for Sale in Liguria, Ospedaletti, Italy, all of the urban services: bars, restaurants, shops, bicycle path and the beaches remain in a few minutes walking distance!